Advancements in technology and the ability for hotels to capitalize on consumer preferences will hold the key to creating a better guest experience and growing brand recognition in 2019. The question then becomes what technology trends hotels should pay attention to that will help them create a better guest experience? Is the solution to provide more mobile guest engagement, to focus on voice control systems or to put more importance on creating the safest environment possible for employees? The answer is all of the above. From arrival to the moment of departure, there must be multiple points of open communication in order to achieve increased customer satisfaction. Our experience has led us to believe that seamlessly weaving technology into daily processes to improve guest satisfaction lies in three important steps. Smartphones and mobile devices have become an integral part of daily planning and communication. With the swipe of a button, meals can be delivered late at night or a car can be requested within minutes. This translates to the hotel experience with guests expecting the same level of convenience and immediate gratification. Many hotels adopted mobile-first mindsets years ago yet do not offer guests the ability to have direct communication via their phone throughout their stay. A recent Google study found that smartphone use for daily planning and activities during a trip has risen 41% in the past four years. The thought that a guest will be satisfied with having to walk down to the front desk for any issue or requests has become unrealistic. Guests expect to have the ability to text a question or request and have someone on the other end who can handle it in a timely manner. Hotels that incorporate mobile engagement on a daily basis throughout each guests’ stay will be able to streamline processes and increase satisfaction. Currently, more than 39 million Americans own either an Amazon Alexa or Google Home device. The popularity of voice command systems has significantly grown since their introduction onto the market and will only continue to gain speed as a preferred method of digital assistance. Incorporating the comforts of guests’ home into the stay experience puts a hotel on the forefront of this emerging technology. Voice is a technology that has been created to continuously learn more about each user with the sole purpose of offering a better guest experience. Hotels that begin using voice command services in 2019 will be ahead of the curve. Unhappy or uncomfortable staff translates directly to the overall experience a resort is able to offer guests. 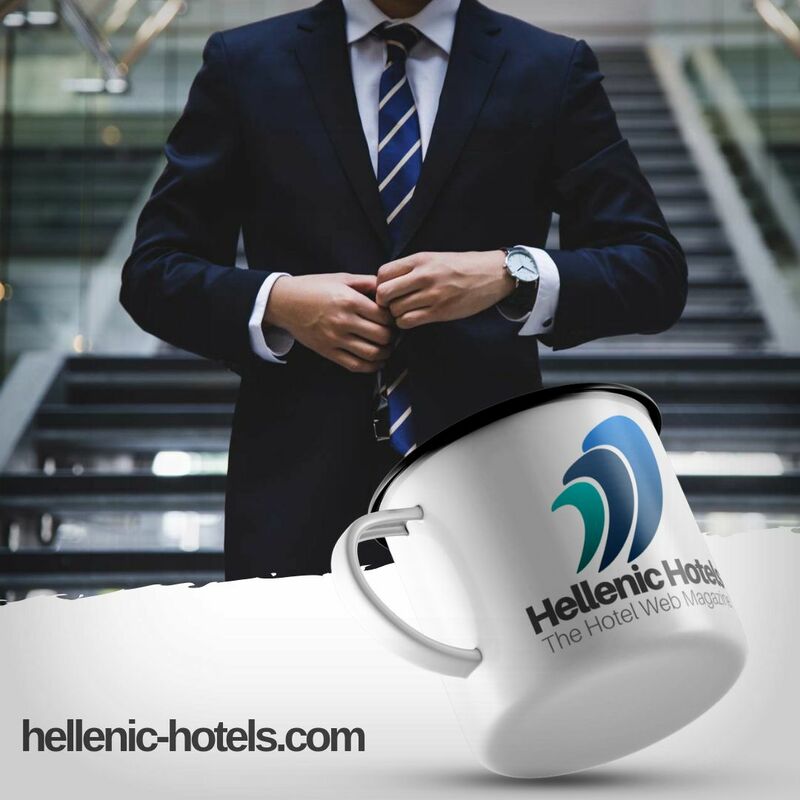 Studies have shown that a happy staff can lead to a profit increase of up to 12% for a hotel. A large part in making sure the entire team feels valued is for hoteliers to show a deep and vested interest in staff members’ safety. Advancements in technology have the power to not only meet but reduce safety concerns by creating an easy to access call (in the form of pushing some kind of button or device) for distress within each staff member’s fingertips. A mandated “employee safety device” implemented later on this year in most states and then nationwide in 2020 creates a deadline as to when hoteliers need to begin using this kind of solution. Hoteliers that jump on board with offering such to their employees prior to being mandated to do so, show an advanced level of caring for the team members who work hard to create a successful experience for each guest. Enhancing the guest experience has been and will continue to remain imperative for growth within the hospitality sector. Using modernized technology holds the answers on how hoteliers are able to offer better guest services and improve employee satisfaction to see sustainable success. 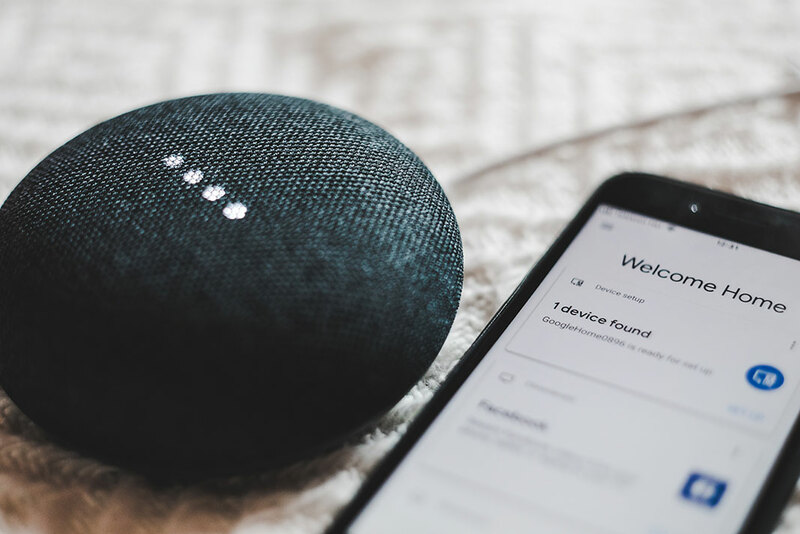 Hotels that establish themselves at the forefront of voice command, the convenience of direct mobile communication and investing in employee safety will see growth throughout 2019 and in the years to follow.